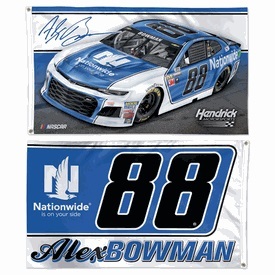 Alex Bowman #88 2018 Nationwide Insurance 3'X5' two sided deluxe flag. Hendrick Motorsports. Canvas header, brass grommets, premium quality flag by Wincraft. Martin Truex Jr #78 2017 Monster Energy Cup Champion 28" x 40" vertical flag. Furniture Row Racing. 3" pole sleeve; for indoor or outdoor use. 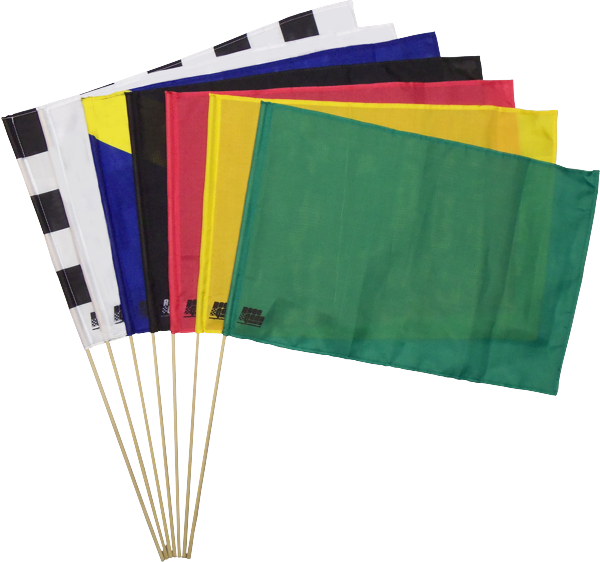 Premium quality flag by Wincraft. 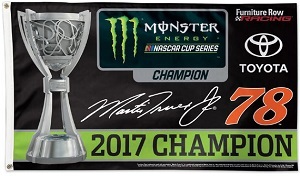 One sided design..
Martin Truex Jr #78 2017 Monster Energy Cup Champion 3'x5' deluxe flag. Furniture Row Racing. Canvas header, brass grommets, premium quality flag by Wincraft. One sided design..
Ryan Blaney #12 2018 Menards 3'X5' two sided deluxe flag. Penske Motorsports.. Canvas header, brass grommets, premium quality flag by Wincraft. William Byron #24 2018 AXALTA/Liberty University 3'X5' two sided deluxe flag. Hendrick Motorsports. Canvas header, brass grommets, premium quality flag by Wincraft.